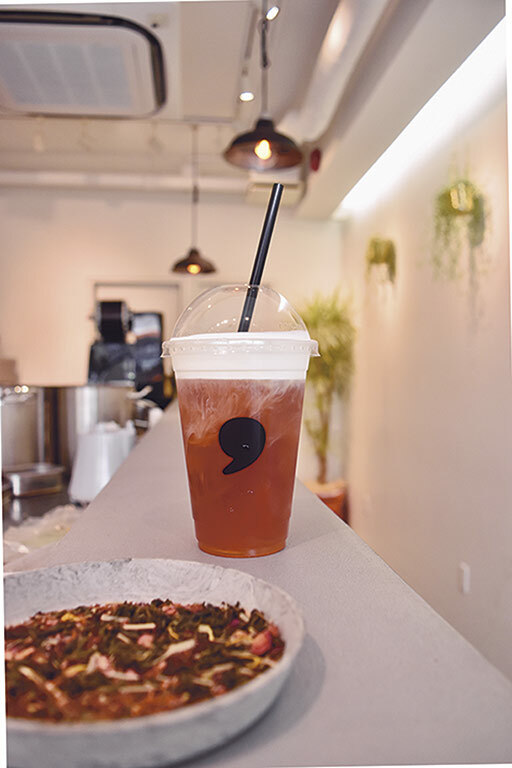 Ebisu Comma Tea specializes in English tea drinks. Options include cheese tea (topped with a salted cream cheese layer) and milk tea drinks with tapioca pearls. 101 Silver Plaza Ebisu, 1-22-3 Ebisu, Shibuya-ku. Mirai Sake Store is a fun new sake bar in Kichijoji with 150 sake by the glass and sake-friendly bites. There is a sister shop in Daikanyama. 1F 1-12-5 Kichijoji, Musashino-ku. 14-11 Daikanyama, Shibuya-ku. 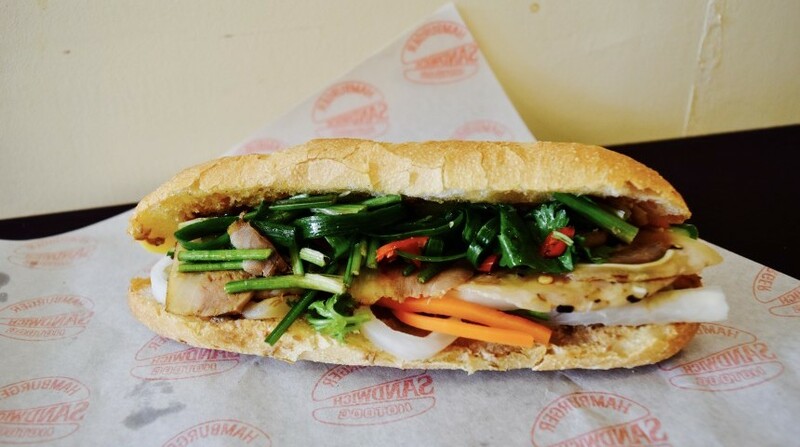 Banh Mi Ba Ba, just two minutes from Shimokitazawa Station West Exit, is a small stand serving authentic Vietnamese sandwiches. 2-27-8 Shimokitazawa, Setagaya-ku. 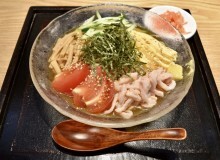 Yanagichaya, near Asakusa’s Sensoji Temple, specializes in matcha sweets such as tiramisu, lattes and soft serve ice cream. 1-306 Asakusa, Taito-ku. The new Takeda building near Mitsukoshimae Station is home to Gong Cha bubble tea from Taiwan and a new branch of Hasegawa Saketen—a retail sake store and dining bar. 2-1-1 Nihonbashi, Chuo-ku. Excited to see Greek taverna Filio open in Asakusabashi. Consulting chef Stelios Perzerakos oversees the menu. 2-15-3 Asakusa, Taito-ku. 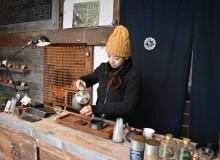 Chavaty is a milk tea specialty shop newly opened near Omotesando Station. Minami Harajuku Building, 4-6-9 Jingumae, Shibuya-ku. Beer & 246 Aoyama Brewery serves a variety of beers and unique beer cocktails, including popcorn and rose. Savory and sweet beer-friendly dishes round out the menu. Itochu Garden B1F, 2-3-1 Kitaaoyama, Minato-ku. The venerable New York City steakhouse, Peter Luger, will open a branch in Tokyo in 2020.